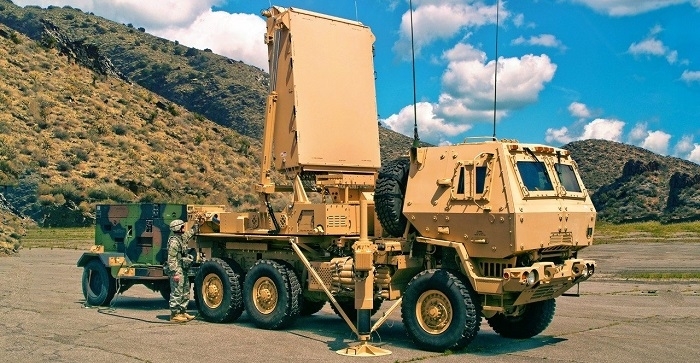 Lockheed Martin, under a contract modification, has been asked by the US Army to insert GaN technology into the existing AN/TPQ-53 (Q-53) radar as part of full rate production configuration. The Q-53 is one of the most advanced radars in the U.S. Army's inventory and has a flexible architecture to address aircraft, drone and other threats in the future. The transition to GaN will provide the Q-53 with additional power for capabilities including long-range counter-fire target acquisition. GaN has the added benefit of increasing system reliability and reducing lifecycle ownership costs. For more than 10 years, Lockheed Martin has used an open GaN foundry model leveraging relationships with commercial suppliers that utilize the power of the expansive telecommunications market. This process eliminates the cost of foundry operations, takes advantage of the telecommunications industry’s investment in GaN, enables competition and ultimately reduces costs. The primary mission of the multi-mission Q-53 is to protect troops in combat by detecting, classifying, tracking and identifying the location of enemy indirect fire in either 360 or 90-degree modes. Mounted on a five-ton truck, the Q-53 can be rapidly deployed, automatically leveled then operated remotely or from a command vehicle with a laptop computer. The radar is software defined allowing for quick adjustment to address emerging Army capability needs for air surveillance and counter fire target acquisition. The Q-53 has protected warfighters around the world since 2010. Lockheed Martin currently produces multiple Q-53 radars annually. Work on the system is performed at facilities in New York, New Jersey and Florida.